The contract is worth more than $2 million. INDIANAPOLIS: The Indiana lieutenant governor’s office seeking an integrated marketing communications agency to handle comms work for five of its departments in a contract worth more than $2 million. 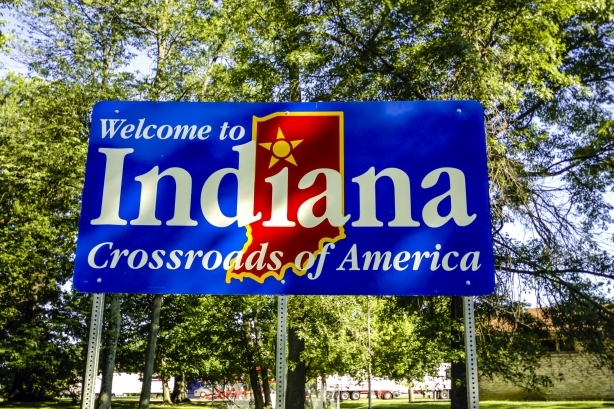 Indiana wants help increasing visitation to the state by reaching consumers in Indiana and surrounding states, trade publications, international visitors, media and tourism organizations, business leaders, and elected officials, according to the RFP. The budget and the work it pays for will be mostly focused on efforts of the Indiana Office of Tourism Development, according to the RFP. The contract will last two years, although the state does have an option to extend it for another two years. The RFP also covers work for the Department of Agriculture, Office of Community and Rural Affairs, Office of Defense Development, and the Indiana Housing and Community Development Authority. Work for those agencies, however, will be paid outside of and in addition to the $2 million budget. The winning bidder is expected to develop "seasonal and annual marketing strategies, and creative campaigns that combine paid advertising, PR, promotion, owned assets, and social media to elevate Indiana’s destination qualities, attract visitors, and increase traveler spending," the RFP states. Additionally, the selected agency will develop and employ direct-to-consumer marketing strategies through multiple media channels, audience segmentation, campaign targeting and pre/post data analysis to measure effectiveness; design and produce broadcast, out-of-home, print, and digital assets; develop and implement digital advertising strategy; among other duties. Completed proposals for the RFP are due June 29.